Car shipping rates from Raleigh NC to Seattle WA starting at $1245 and up. Prices and availability are changing based on season and weather. Transit time runs between 8-12 days. There are not many carriers who run this route and flexibility on pickup dates is a must. 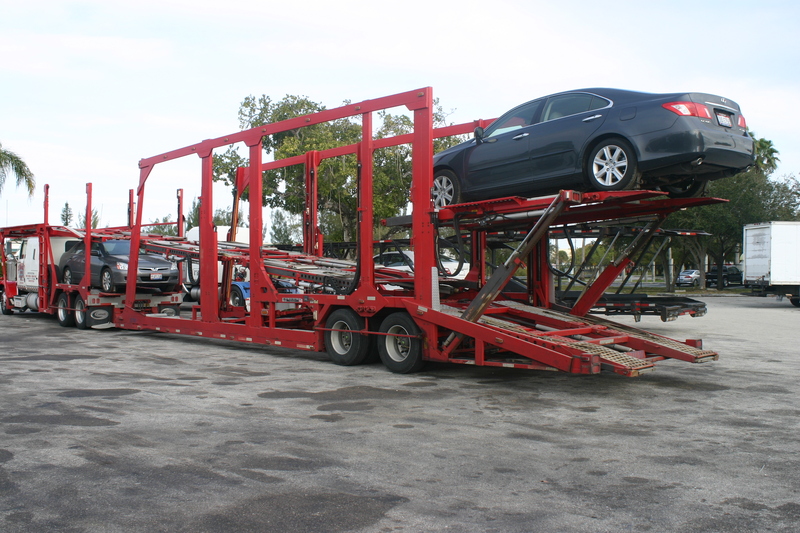 Call us at 800.516.3440 to speak with a relocation agent about your car shipping needs.